The latest market analysis shows Huawei gained ground in smartphone sales on Samsung during the past quarter. One of the reasons is the Chinese manufacturer releases a massive amount of devices to serve every possible price segment. 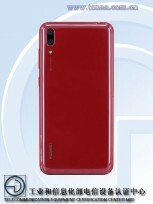 If you want a cheaper midranger with a fingerprint scanner on the back, you can go for the Enjoy 9 Plus (better known as Huawei Y9 2019). 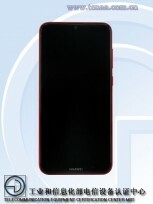 But if you don’t want that sensor, Huawei is working on a slightly cheaper option called Enjoy 9 that’s just went by TENAA. The specs of the phone look pretty basic – a 6.6” LCD with HD+ resolution and а waterdrop notch. The CPU frequency is listed as 1.8 GHz, so we might be looking at a Snapdragon 632, used in another affordable Huawei handset – Honor 8C. The phone will have two RAM and storage options – 3/4 GB and 32/64 GB, respectively, with microSD slot on board as part of the hybrid SIM tray. 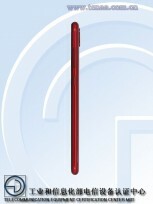 The dual camera on the back is 13 MP + 2 MP, the secondary likely a depth sensor for portrait photos, while the selfie shooter is listed as 8 MP. The Enjoy/Y series are known with their massive batteries and the Enjoy 9, listed under DUB-TL00 and DUB-AL00, will have a power cell with at least 3,900 mAh capacity. The phone will come with EMUI 8.1 based on Android Oreo. 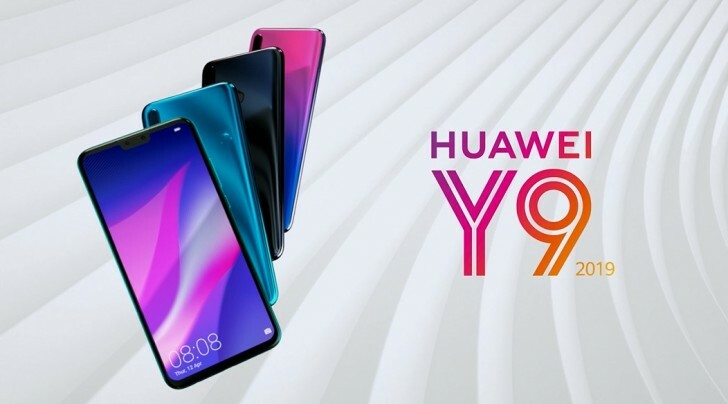 Launch date should be around the corner and we’re eagerly awaiting to see what the global moniker of this phone would be, since the Enjoy name is seen only in China.